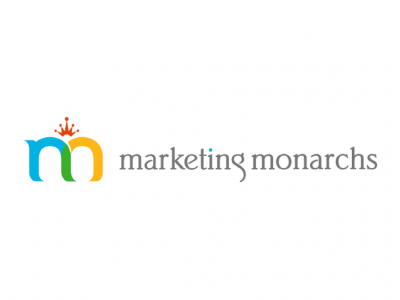 Marketing Monarchs is a Boutique Marketing Company that specializes in helping Technology Partners with their digital marketing challenges. At LLTV, learning isn’t just part of our name – it’s our guiding principle. We’re passionate about taking complex ideas and making them understandable. Digestible. Sharable. We turn learning content into learning experiences.